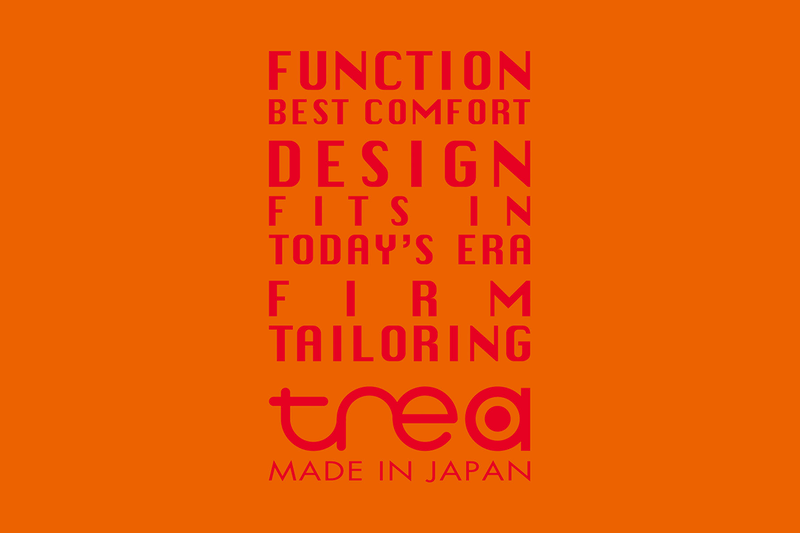 The “tre a” line of footwear encapsulates these values: ・Comfort ・Detail ・DesignMost importantly, each value is fused with one anotherin every model. 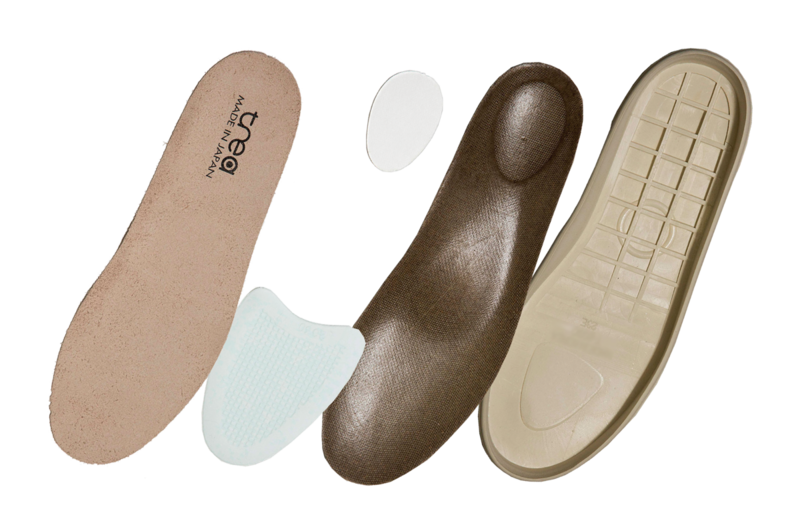 Lasts and footbeds are anatomically and orthopedically developed for women to take healthy, confident strides. 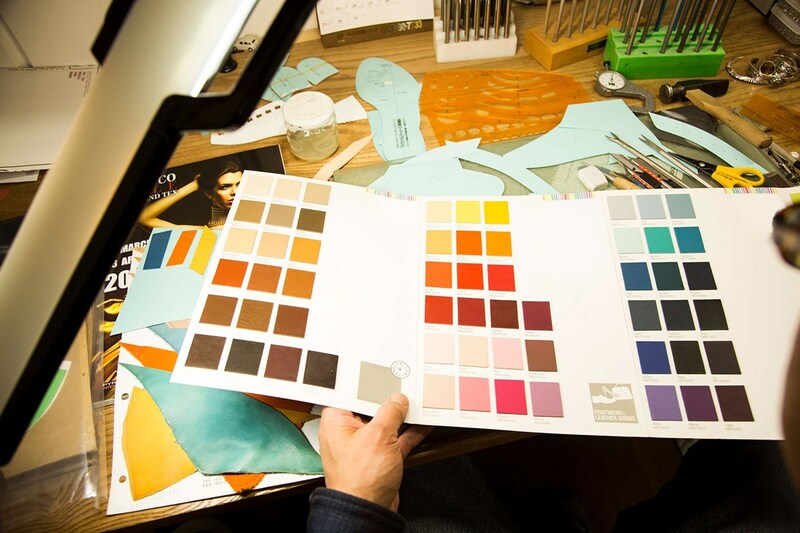 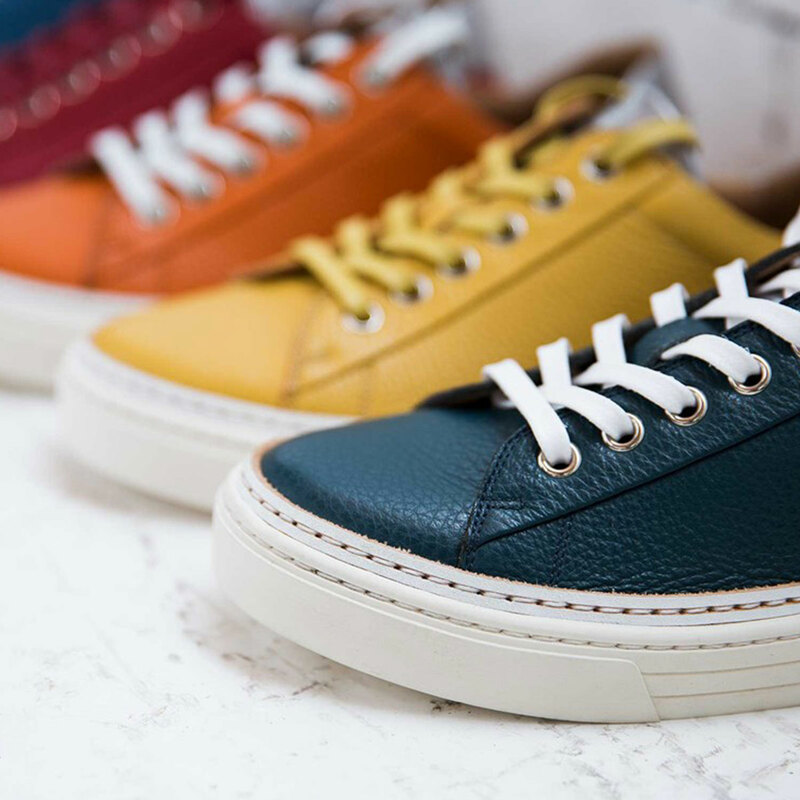 Materials are processed for excellent color reproduction and combined with lavish detailing such as high-grade Italian leather in stunning hues, and eyelets and laces made with advanced technologies, to offer women the joy of continuing to dress in style. 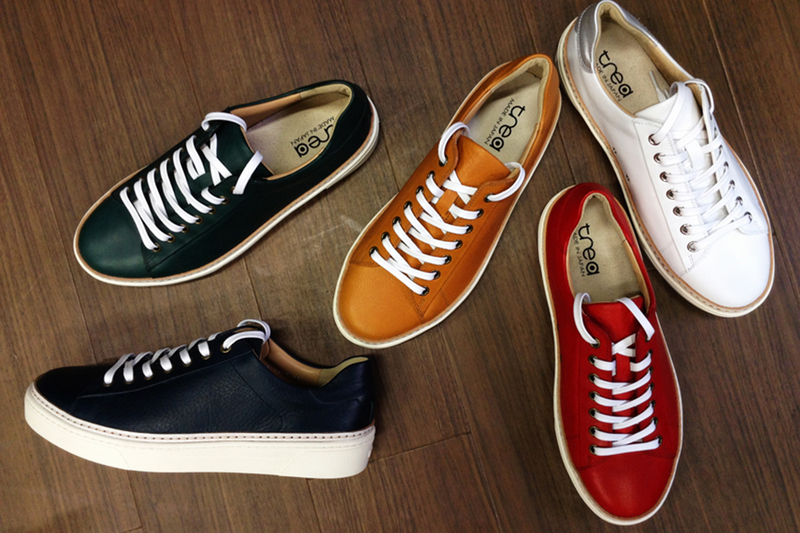 Each pair of “tre a” shoes is designed to be a partner and help women walk through life with healthy feet. 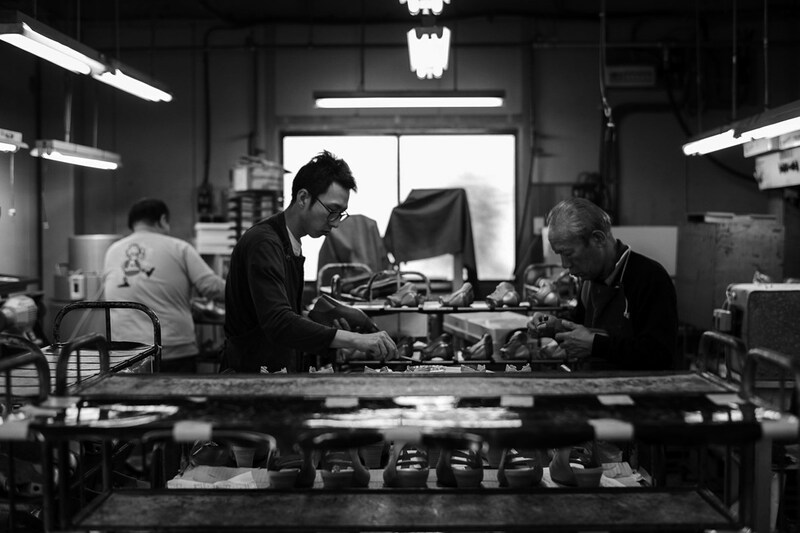 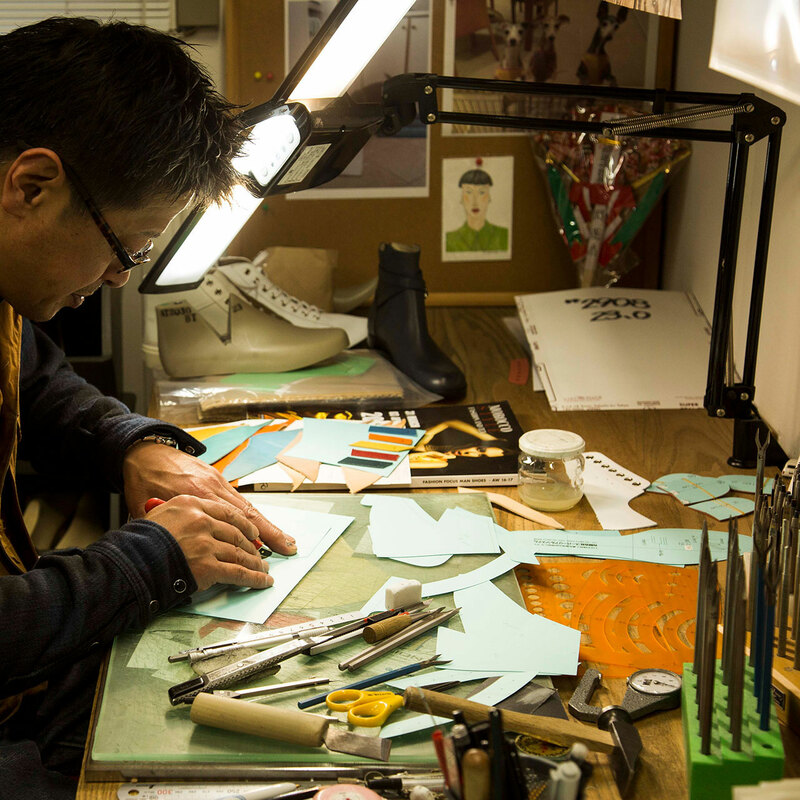 The “tre a” line of footwear is produced entirely at our factory in Japan, from the stitching of the upper to the lasting and finishing. 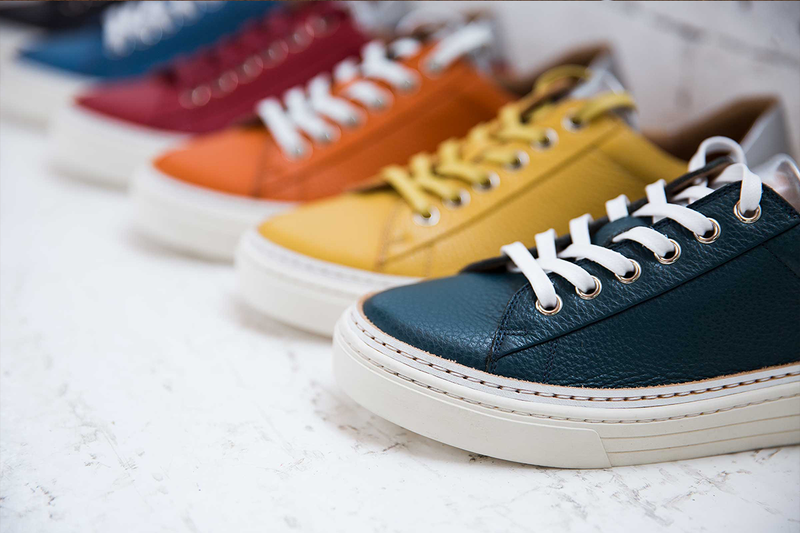 To the furthest extent possible, the shoes are made of natural leather treated with plant-based tannin gentle on the environment. 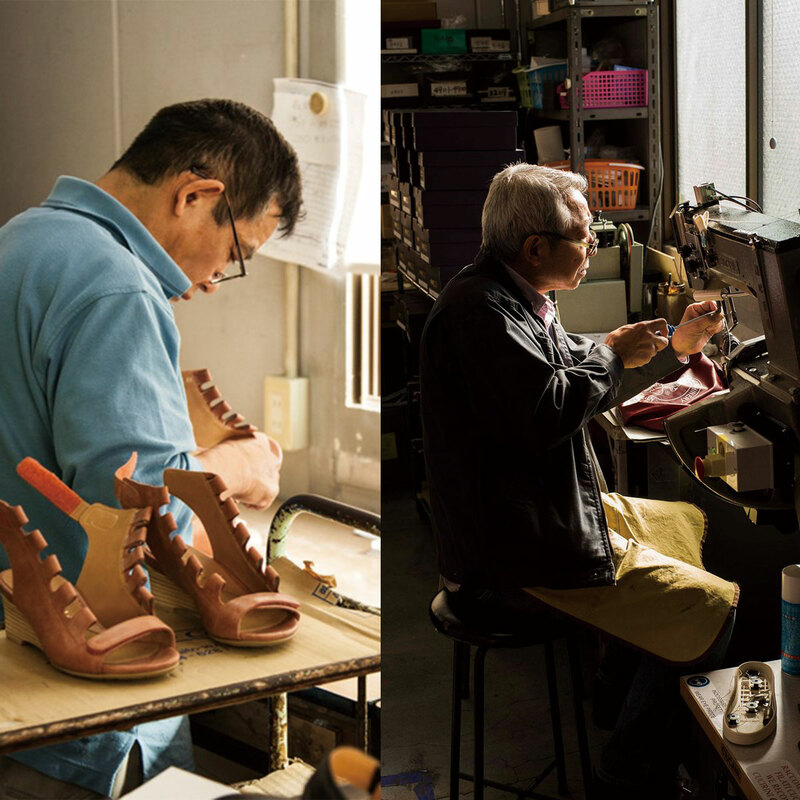 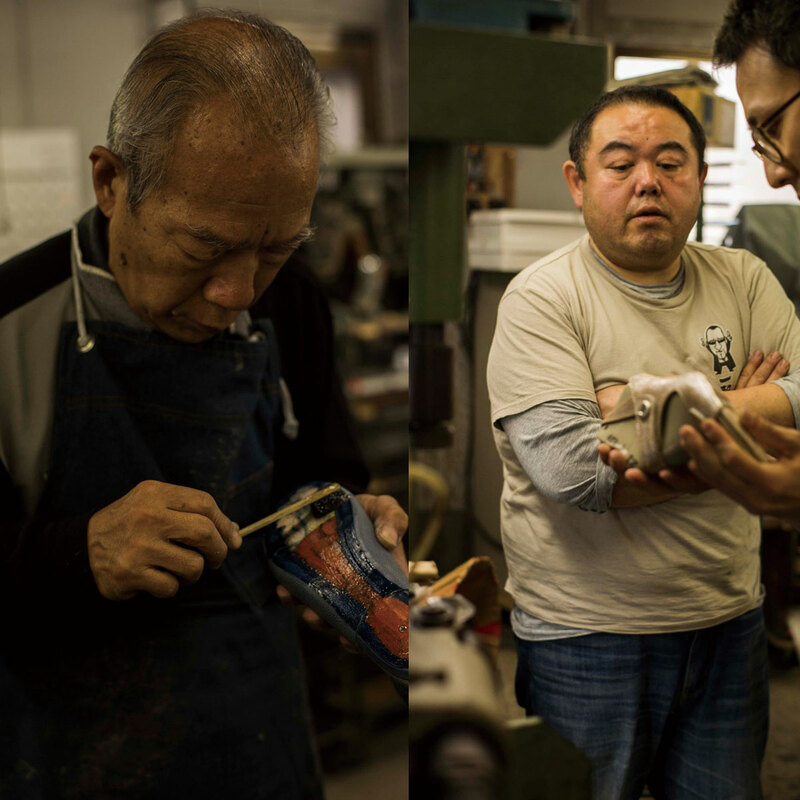 The keen eye and dependable skill of seasoned artisans ensure that each pair is made with meticulous attention to detail before going through rigorous inspection and being delivered to the customer.